This article is about the pain relief drug. For the similarly-named South Korean television series, see MyDOL. Midol is a brand of over-the-counter analgesic drugs marketed for menstrual cramping and other effects related to premenstrual syndrome and menstruation. 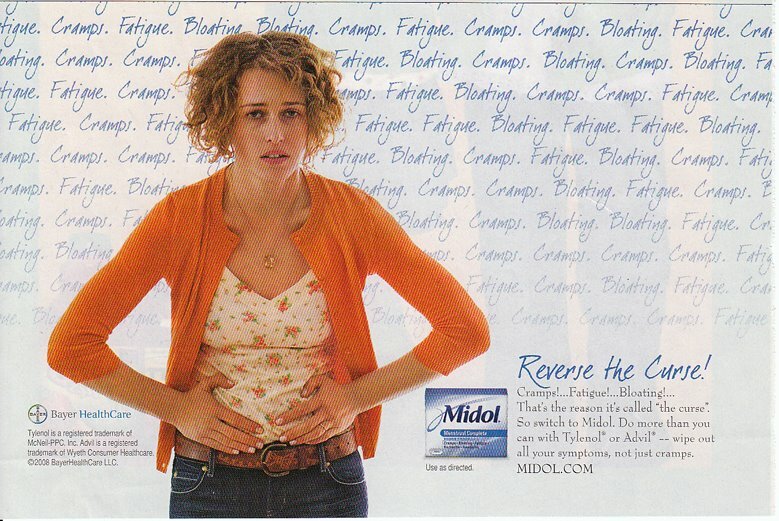 Midol is distributed by Bayer. 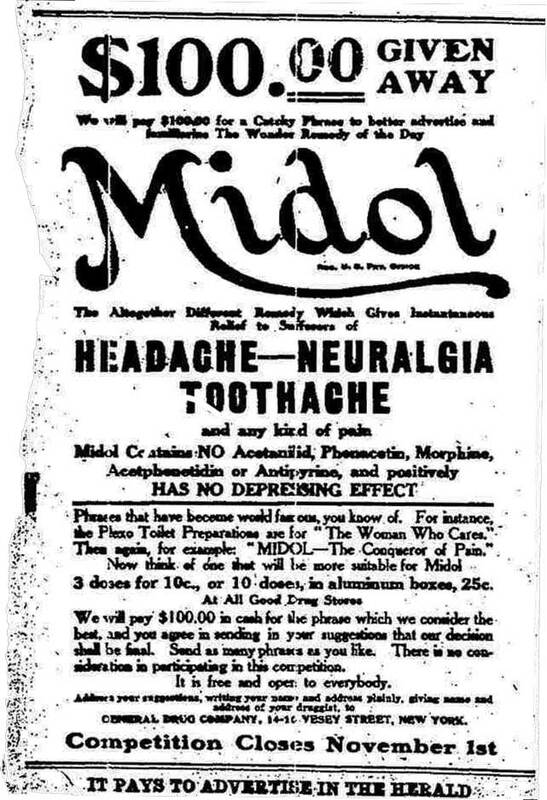 Midol was originally sold in 1911 as a headache and toothache remedy that was considered safer because it did not use the narcotics typically used at the time. It was then promoted as a cure for hiccups claiming it controlled spasms, and finally as a remedy for menstrual cramps and bloating. A formulation sold in the 1980s was made with the sympathomimetic cinnamedrine. It had been reported to have abuse potential as an appetite suppressant and sympathomimetic agent. ^ KW Fellows, AJ Giannini. Cinnamedrine: Potential for Abuse. Journal of Toxicology:Clinical Toxicology. 20:93–99.1983. This page was last edited on 29 January 2019, at 13:23 (UTC).